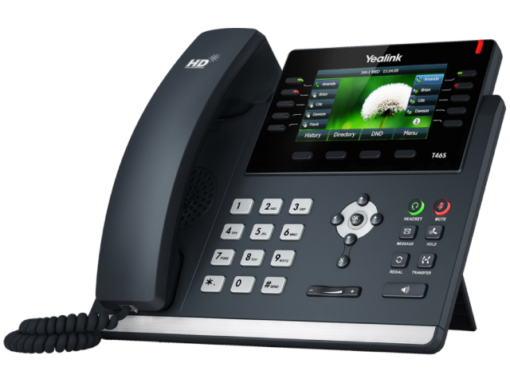 IP telephony (Internet Protocol telephony) is a term used to describe technologies that use the IP protocol to exchange voice, fax, and other forms of information, traditionally carried over the Public Switched Telephone Network (PSTN). The call travels in the form of packets, over a Local Area Network (LAN), or the Internet, avoiding PSTN tolls. Starting in the mid, to late 1990s, the Internet and the TCP/IP protocol began to drive the telephone and communications industry to change. The Internet Protocol becomes the transport for almost all data communications. Today, all communication carriers are using an IP infrastructure for a part, or for all of its voice services. Companies are already using VoIP for their internal voice communications or have plans to implement it as part of their Unified Communication solution.